Are you a gardner? Would you like to know how to prep your own yard for Spring? Do you know how to prune a tree? Do you want to become a steward of the WPA gardens or just volunteer for a few hours? If you answered yes to any of these questions then join us in the WPA’s award winning garden. Tools and gloves provided. Instruction will be given by Dennis Whittinghill and other garden stewards. If FREE. 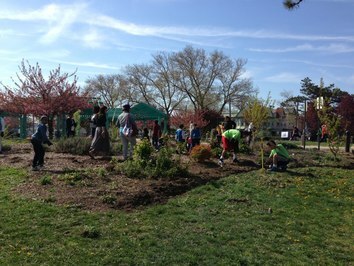 Washington	Park	Association	of	Hudson	County,	Inc.